Ohhh, the Zen games. For those who are uninitiated with this genre, Zen games are relatively simplistic games which often mix modern graphics with old-school game mechanics. Substituting difficulty with atmosphere, the Zen game is something that you can usually do when you just want to relax. It’s like hand washing dishes. Or am I weird for enjoying hand washing dishes? 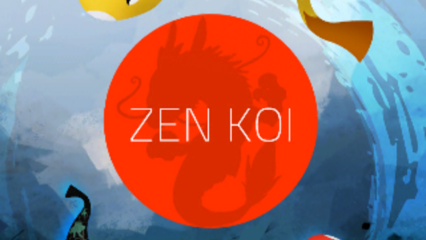 Either way, there’s a pretty decent Zen game out now called… really? Zen Koi? As if “Zen” wasn’t said enough already in this review? Fine, we’re doing Zen Koi. 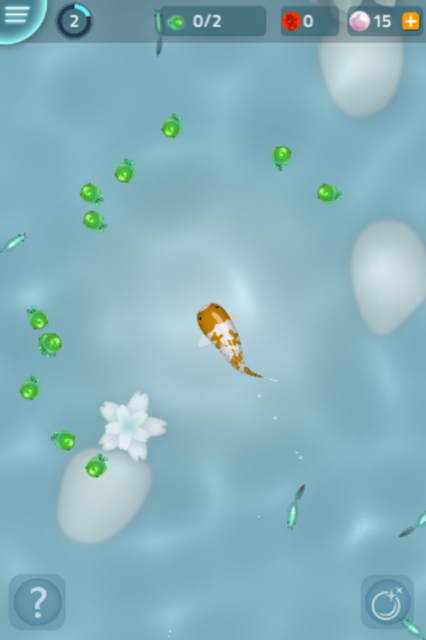 In Zen Koi you play as a fish in a small koi pond. 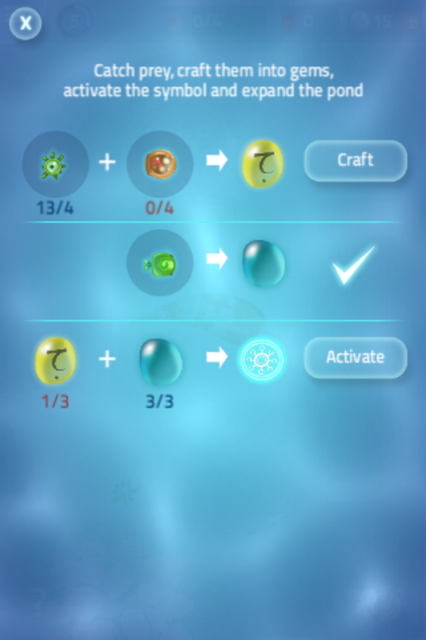 Your objective is to eat other organisms, level up the attributes of your fish (HEY! RPG ELEMENTS!) and grow your pond. You can collect other types of fish and, of course, speed things along via microtransactions. Given the causal nature of this game, the microtransactions aren’t intrusive, and if you can relax to this game, you may even be willing to drop some coin. For me, Zen games haven’t really had a relaxing effect, so my perspective is tinted with indifference. But if you’re looking for a simple Zen game with some leveling and collecting elements to hook you in (ahaaa! fishing pun!) then Zen Koi is a solid choice. P.S. Zen Zen Zen Zen Zen Zen Zen!